I’ve used FireCapure for this image. The program is extremely versatile but takes some time to be used to. 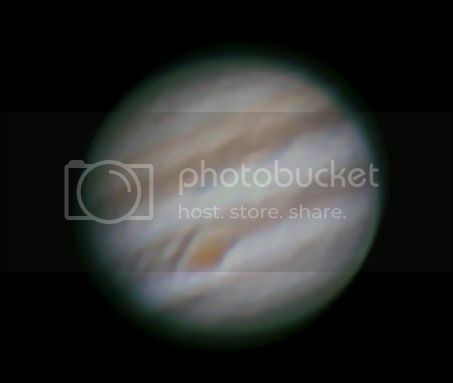 The real issue is the low altitude of Jupiter which is the cause of bad seeing.